More snappin' and cappin' from 2 Chainz on this banger, "Lotta Hoes," produced by DJ Spinz. 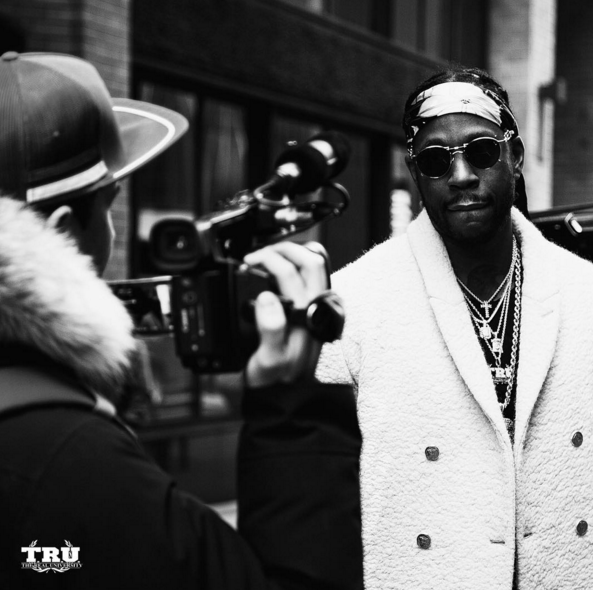 With Felt Like Cappin and ColleGrove both already under his belt, no one's having a hotter 2016 than 2 Chainz. Now we've got another new Tity joint titled "Lotta Hoes," taken off of DJ Scream's new mixtape, Legend. The track is produced by another Hoodrich legend in DJ Spinz. Hoes were among the items claimed on Chainz and Wayne's new ColleGrove single, "Gotta Lotta," and further proof is provided on Chainz' new track. 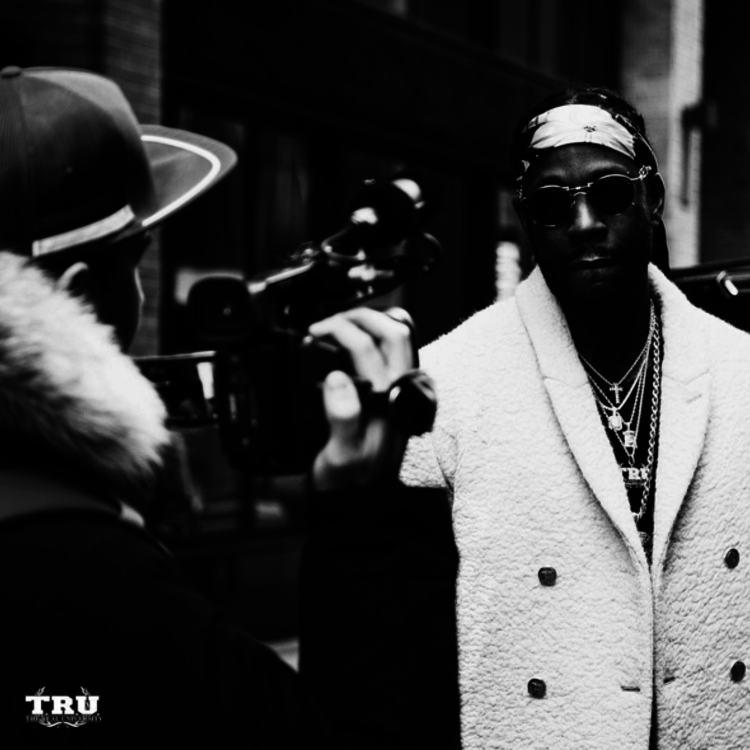 Though women aren't really mentioned on this one; instead, Chainz lays down a flurry of high-octane swag raps, sounding as animated as ever, and from there, it goes without saying that he's constantly surrounded by a "Lotta Hoes." For the beat, Spinz crafts a poppy, anthemic trap backdrop -- the type of sound that was trending a few years ago, but chemistry like this never gets old. Download DJ Scream's Legend tape, featuring even more Tity Boi exclusives, here.